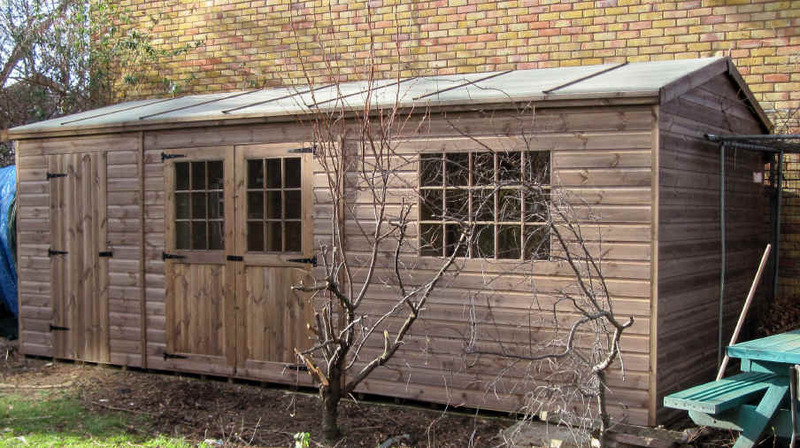 Bespoke or standard, we can make your garden building to your own design! 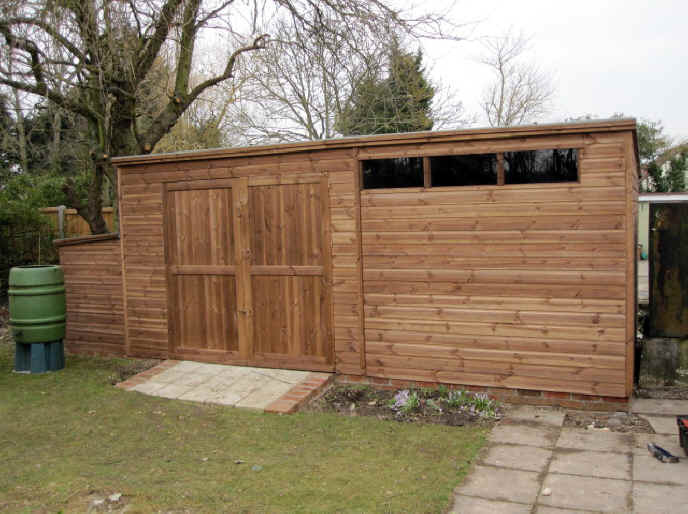 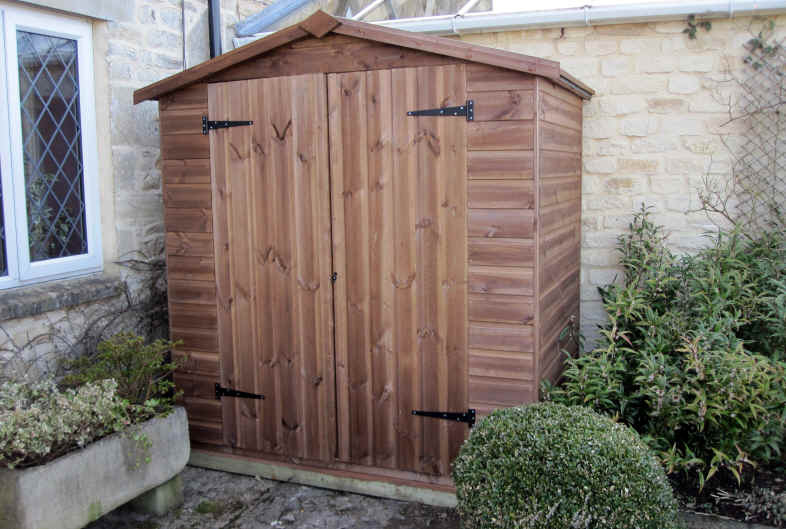 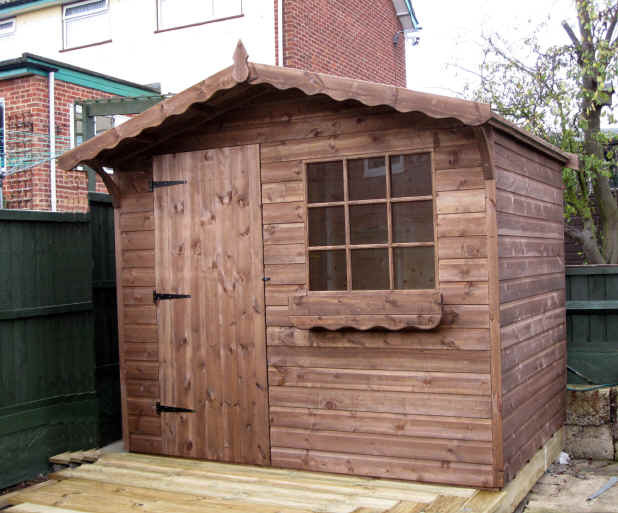 This is a gallery of some of the bespoke and custom built sheds we have built for customers to their own designs. 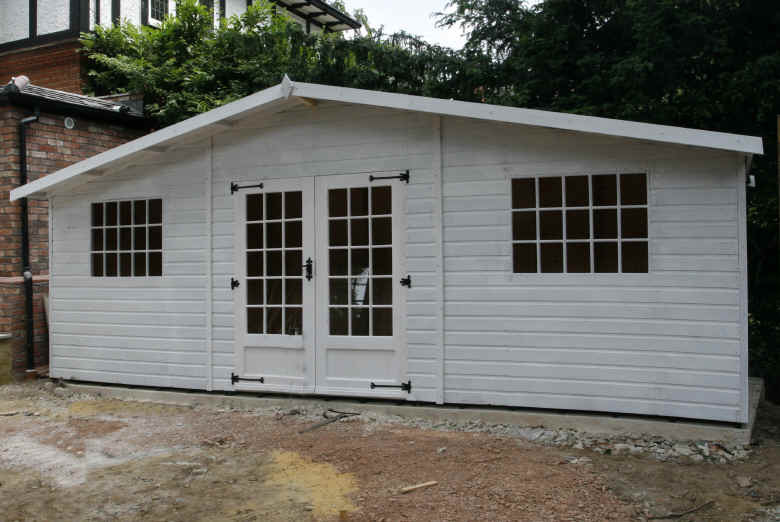 They range in size from 2'6" X 3' to 21' X 21'. 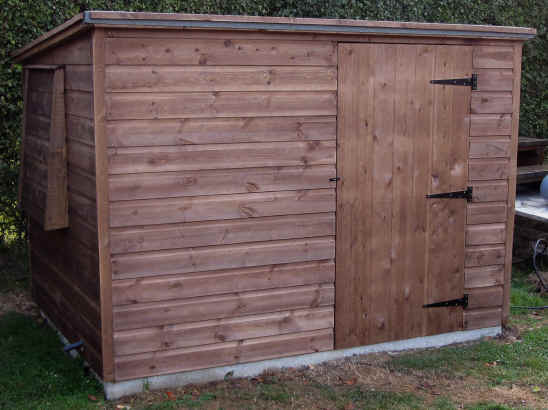 If you would like us to provide you with a comprehensive quote for your bespoke building, please contact us using the e-mail link or phone number below. 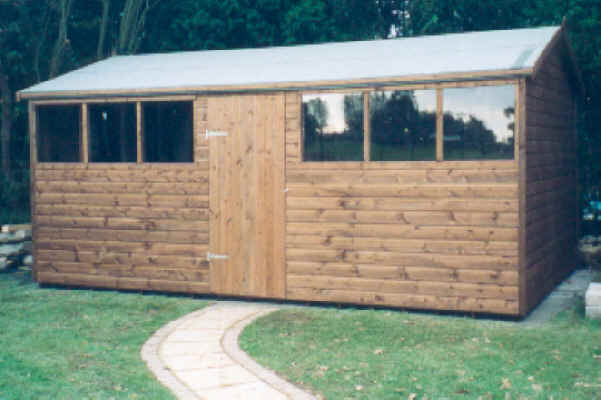 7 x 5 chalet with georgian window etc. 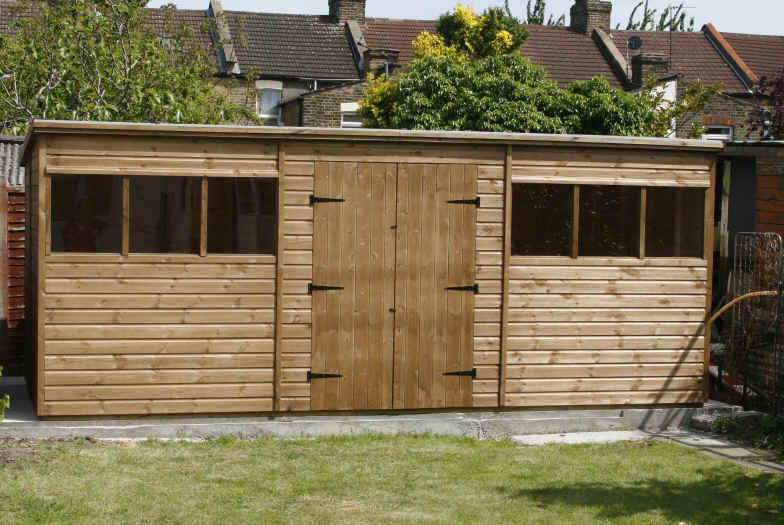 This is only a small selection of bespoke and custom built sheds which we have done, but it is fairly representative of the diversity. 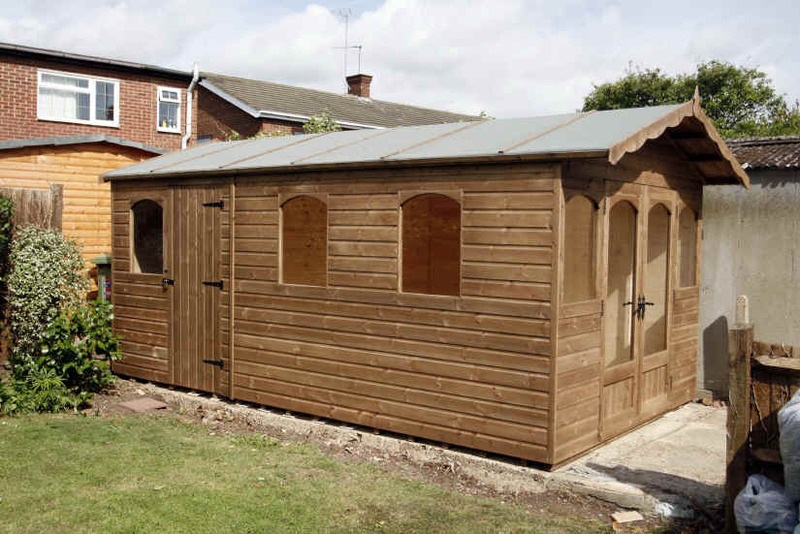 If you have a requirement, tell us and we will tell you if its possible and provide you with an all inclusive quote.